Numerous high-quality Chinese startups have increased since 2012, and some have even made it to the mythical “Unicorn” status, which are valued upwards of $1 billion. While Silicon Valley still stands at the top of the tech startup industry, China is dominating the Asian landscape. Startups from cities like Beijing and Shanghai are rapidly, progressively following in the heels of their European and American counterparts. Some of these startups work on future technology like facial recognition, while others offer solutions to socio-economic issues such as bike-sharing. 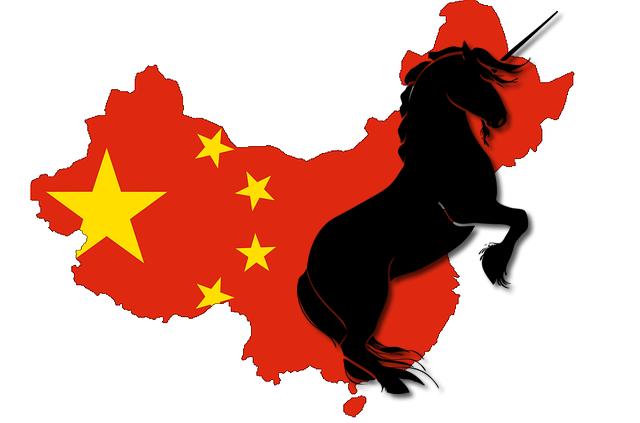 Check out these top 10 promising Chinese unicorns to watch out for and follow more closely. SenseTime started in 2014 and is based in Beijing. On July 11, the startup joined the ranks of the elite and is valued at around 1.47 billion USD. All 19 investors are either Hong Kong or China based, including notable names such as Infore Capital, IDG Capital, Star VC and Qualcomm (updated as of 2017). SenseTime works on providing AI technical services and artificial intelligence applications for its partners, including big data analysis that are backed by deep learning technology. The startup’s call to fame is its involvement in developing AI technology for image, vehicle, text and facial recognition. Notable partnersthat use this kind of technology include reputable brands Xiaomi, NVIDIA and China Mobile. In 2017, car manufacturing giant Honda announced in a press release its interest in powering cars with AI technology and has entered a partnership with SenseTime for powering future cars with their modern AI applications. Technology developed by this startup may be used in various emerging industries, including mobile internet and finance. Chinese authorities have been using SenseTime’s software for security and surveillance purposes, such as tracking suspects via cameras installed in public spaces, i.e., in streets, festivals and airports. Capital invested in SenseTime will be used for research and developing new AI tech, expanding its existing AI infrastructure to include the possibility of self-driving vehicles and reaching out to potential partners around the globe. Didi Chuxing is China’s #1 ride-hailing startup company, and its technology is being used in various ride-sharing apps and services worldwide. In 2017, it opened an R&D lab in Silicon Valley with the intent of creating security and autonomous driving powered by AI technology. Middle East, Taxify in Europe and Ola in India, among others. Didi is now expanding to include EV charging networks in China to accommodate the growth of the electric vehicle sector. As of current, the startup now has approximately 260,000 electric-powered vehicles in their ride-hailing services and plans to make that figure to a million by the year 2020. Future plans include further AI development and EV growth. Capital will be spread around newer AI technology and investing in EV initiatives and global expansion. Laidian is a startup that mainly offers very convenient power bank rentals for individuals who want to charge up their mobile phones and devices when they’re not at home or at the office. In China, people rely on their mobile phones for a lot of things, including shopping, buying groceries, paying bills, playing games or browsing the internet. Most of them wouldn’t want to carry a heavy and bulky power-bank but would still like the option of having their phones charged before running out of juice. 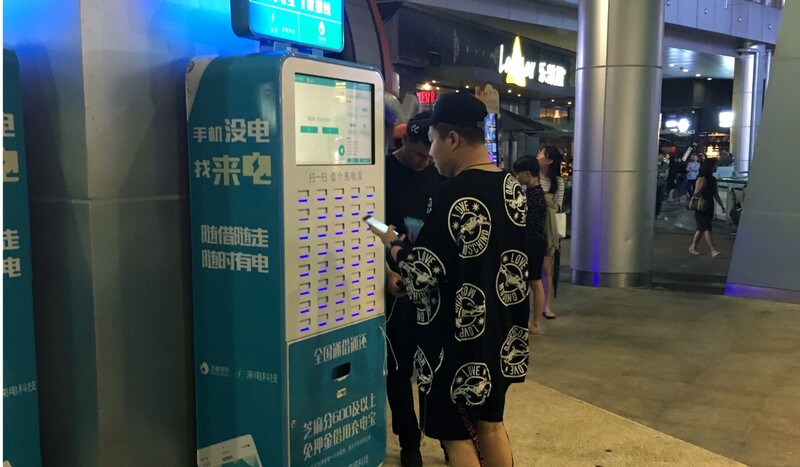 Laidian seeks to fill in that need by placing strategic power bank rent terminals across 80 cities in China. Rental charging stations can be typically found in high traffic areas such as railways, subway stations, malls and other public spaces, providing ease of access to more than 20,000 users with the need for plugging in their phones during each day. The partnership with Ant Financial has paved the way to adding the feature of being able to charge your phone without an initial deposit. The $20 million Series A financing, led by notables Redpoint and SIG will be used to create more power-bank rental stations in new cities. VIPKid is a startup based in Beijing which aims to provide 1-on-1 teaching lessons for Chinese students who are aged between five to twelve. The company has attracted major attention from eight huge venture capitalists, including two in Los Angeles and six in China. In August, VIPKid is estimated to have a value of more than $1.5 billion. The numbers have increased, from approximately 400 teachers and 3,000 students to a staggering 38,000 teachers and 290,000 students in just a little over two years, according to the investor portfolio. More than that, the startup is expecting ten-fold growth by 2019 with 280,000 teachers and 2.4 million students. Capital gained will be used to develop further technologies pertaining to the English teaching model and its expansion overseas, notably across foreign students who wish to avail of Chinese teaching services. United Imaging was founded in Shanghai in 2011. Today, it has seven R&D centres located all over the world. The company mostly specialises in manufacturing, sales and development of large, high end medical imaging equipment. United Imaging also offers various healthcare solutions pertaining to industries such as healthcare IT, medical service training, radiotherapy equipment and diagnostic imaging equipment in the form of innovative products. Ultimately, the company seeks to provide better, more cost-effective healthcare products and information across a wide spectrum of society. Collected capital will be used for further R&D into innovative healthcare products and solutions. Ofo officially launched in 2015 as a bike-sharing startup company that initially provided bike renting services in China and several countries. To date, Ofo is the only bike-sharing company to enjoy the largest known financing, overtaking Mobike’s $600 million funding by a huge margin. Both Mobike and Ofo share China’s market in terms of bike rental services. Moreover, the two companies have closed financing rounds and announced global expansion in their plans. This is seen more as diversifying outside the already-crowded bike sharing market in China. Understandably, Ofo and Mobike have taken over China’s 1st and 2nd tier cities due to financial backing by venture capitalists, but their hold on the 3rd and 4th tier is yet to be cemented, mostly due to the population’s adversity to technology and internet-based solutions. Pace of development is slow and steady as plans of expansion are already in place. Ofo has announced that they are planning an expansion that included 20 million bicycle rental units in twenty countries by the end of this year. As of today, the startup claims to have more than 6 million rental bicycles in 150 cities. Moreover, the company intends to implement smart locks, forming an IoT system for further advancements. 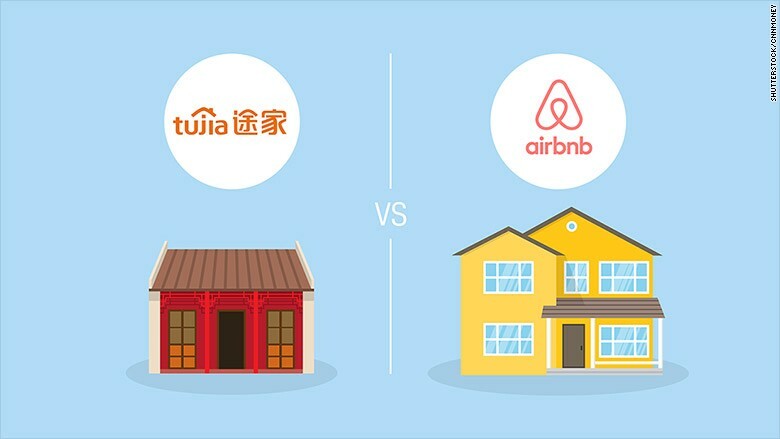 Tujia is the Chinese counterpart of the hugely popular property rental site Airbnb, a company that provides personalised, high quality travel accommodation around the world. Landlords get a comfortable income and shared spare housing support. The startup offers business and family travel, party building, leisure vacations and transitional accommodation, among others. Users can use their mobile phones to avail of online services in a 24/7 booking platform. More notably, Tujia offers renters up to 10 million RMB as pre-protection funds to ensure a smoother experience. Tujia came at the right time and harnessed China’s growing tourism industry successfully. Today, the company covers around 345 domestic destinations across 300,000 properties in China and more than 2,000 locations overseas. At any point, Tujia offers in excess 600,000 available accommodations, including apartments, villas, hostels, etc. The latest financing round was mostly funded by Ctrip, which is China’s leading travel agency. As such, the gained capital will be put towards global expansion in partnership with Qunar.com, Ctrip and similar organisations. 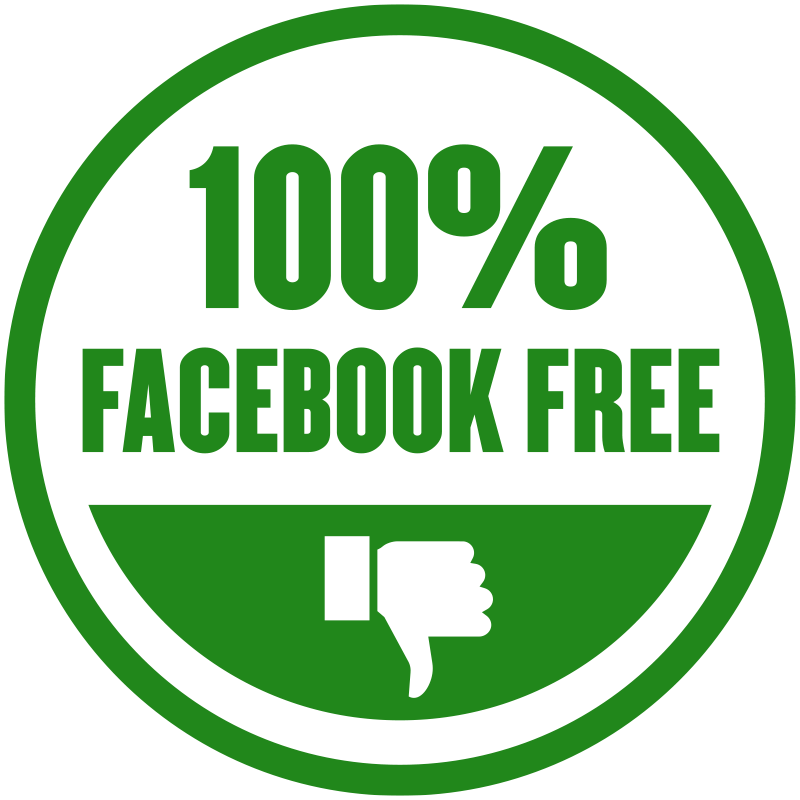 from concurrent users for utmost data security. The startup has been in operation since 2012 and has used deep technical accumulation via Jinshan over the years. The fast-disk Personal Edition boasts more than 40 million worldwide users with applications reaching TVs, smart phones and modern devices. The startup plans to develop future AI technologies and introduce them to a number of industries that can reap its benefits. With the financing, Kingsoft Cloud intends to compete with other cloud services and gain an edge by being able to offer lower rates. The firm further aims to integrate artificial intelligence into their cloud services for better user experience. connections are mostly through Alipay and Tmall. The company also offers financial services within their car trading platform for customers who wish to buy vehicles on instalment plans. Additionally, they provide support for car insurance and trading services. 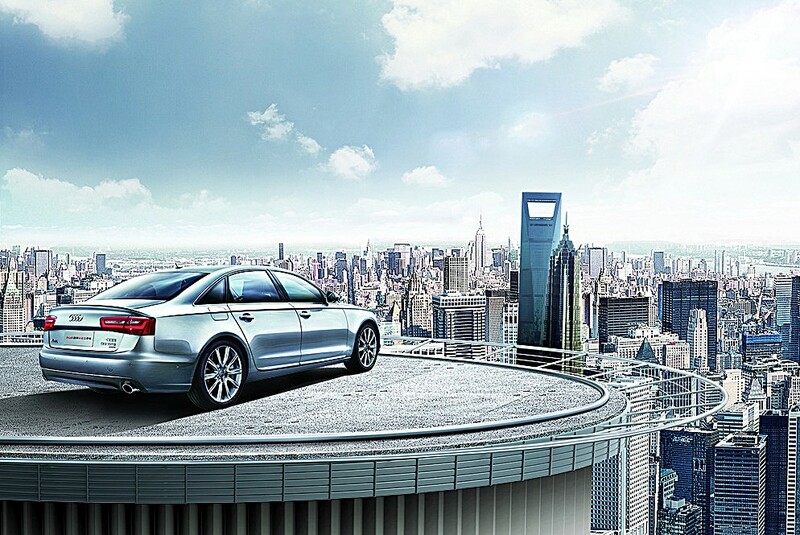 DaSouChe holds more than 60 percent of China’s dealerships, translating to approximately 110,000 partners. Incidentally, Ant Financial handles the company’s financial products spread out over 1,700 car dealers. DaSouChe intends to use its finances to showcase its various financial products, notably based on the risk control and big data support offered by Ant Financial, and to effectively improve service efficiency across all boards. Face++ is a firm that focuses in on advanced facial recognition, powered by industry solutions and leading AI technology. The startup’s learning algorithm is called the Brain++ Engine, coupled by IoT. Enterprise customers mostly come from industries such as business networking, mobile phone AR, financial security, industrial robots and city security. While AI tech mostly depends on massive data to form the necessary algorithms, Face++ actually benefits from the massive pool of data provided by China in partnership with various sectors and the country’s public security sector. Since it was formed in 2011, Face++ has had independent research centres located in Nanjing, Seattle and Beijing, with branches in more than 10 core cities spread out all over the globe. Financial backer Alibaba Group mostly funds the company and enjoys pioneer face recognition technology, which allows customers to pay for goods by having their face scanned. Face++’s industry solutions are now being offered to various financial institutions in China. The gained capital from funding will go towards R&D investments and invested in newer AI technology, products and solutions.